When most people think of “Archie Comics” they think of wholesome and sweet, but “Riverdale,” a spin-off of “Archie,” might uncover a new twist to the original 1940’s comics. 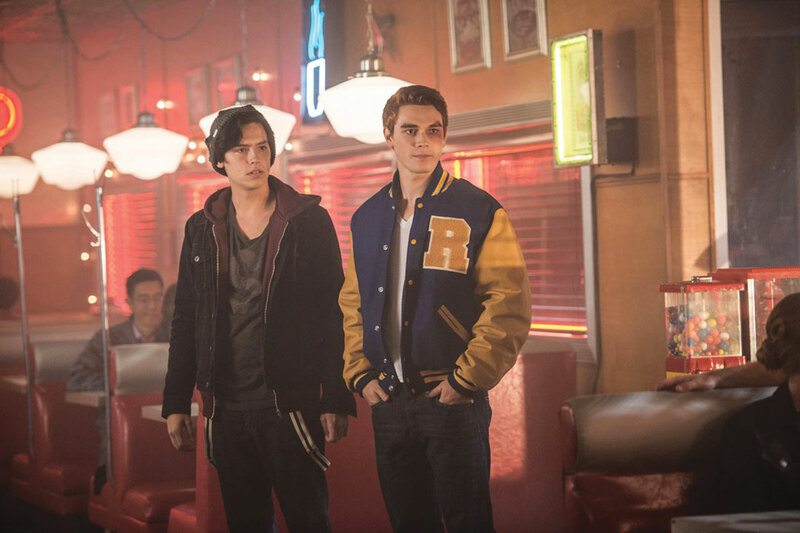 “Riverdale” is a new teen drama on The CW. The show is centered around Archie Andrews (K.J. Apa), Veronica Lodge (Camila Mendes), Betty Cooper (Lili Reinhart) and Jughead Jones (Cole Sprouse). The show starts with the death of a new character named Jason Blossom and the start of the love triangle between Betty, Veronica and Archie. Jamie Swetnam, junior music and theater double major, said she liked that the comics related to everyday life and the romance between Betty and Archie. In the new series, Jughead spends a lot of time at the diner, per usual. Instead of eating as much, he spends his time watching everything that is going on and writes about it. Kiera Chitwood, sophomore graphic design major, said she likes “Archie Comics” but because the show takes a different take on morals, she said she will not be watching it. With more of a avant garde atmosphere within the show, it is quite possible that a new crowd will be introduced to the legendary character Archie Andrews. The show airs Tuesdays at 9/8 C on The CW.